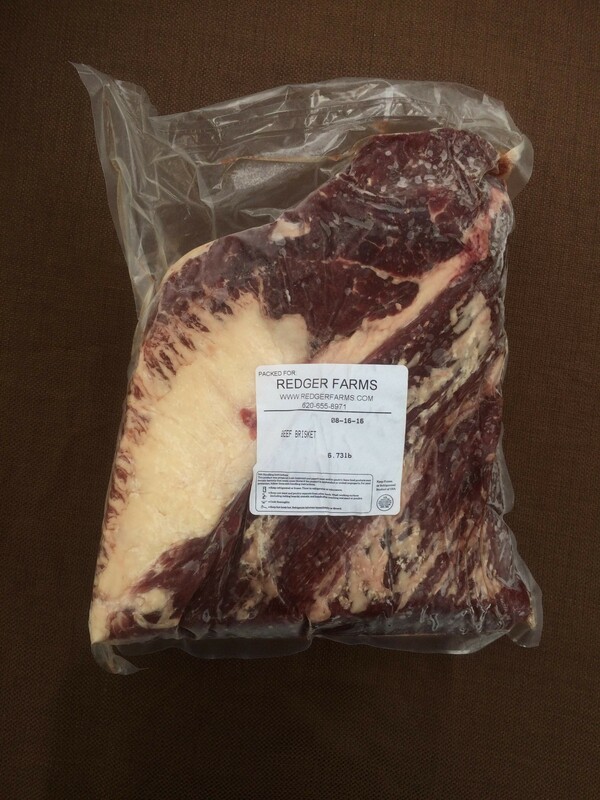 Want to smoke your own brisket or just roast it low & slow? Grass fed beef is perfectly suited to these kinds of methods. No barbecue sauce needed.